Oh how I love when things work out even better than expected! 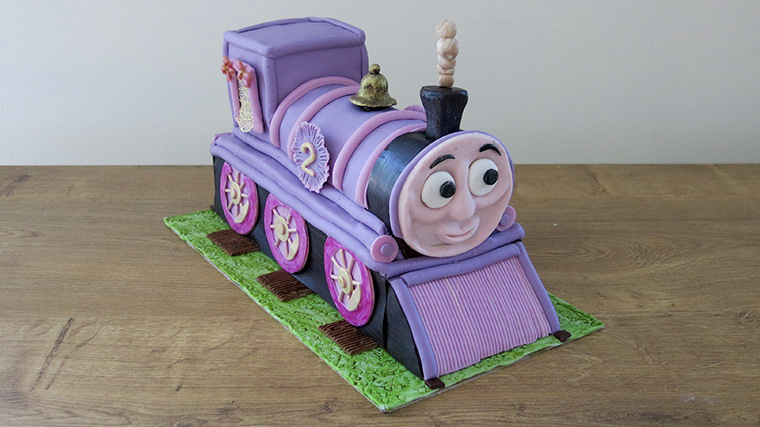 A couple of years ago, right at the beginning of my venture into cake decorating, Royal Icing and I decided that we were just not meant to be. You know how it is. Sometimes there’s a click with someone or something and sometimes there just isn’t. At the time, I sat thru several on line tutorials with well revered instructors, each with his or her, own presentation, personal recipe and way of doing things. One is known for her cookie decorations, another for royal icing cages and yet others for stencil work, gluing or whatever. The recipes just didn’t work for me. I wasted loads of meringue powder and each time ended up with icky expensive soup enjoyed only by my garbage pail and the sales woman reaping profits at the cake decorating store. Fondant, buttercream, ganache, modeling chocolate and edible lace all served me well, so who needed the insubordinate royal icing any way?! 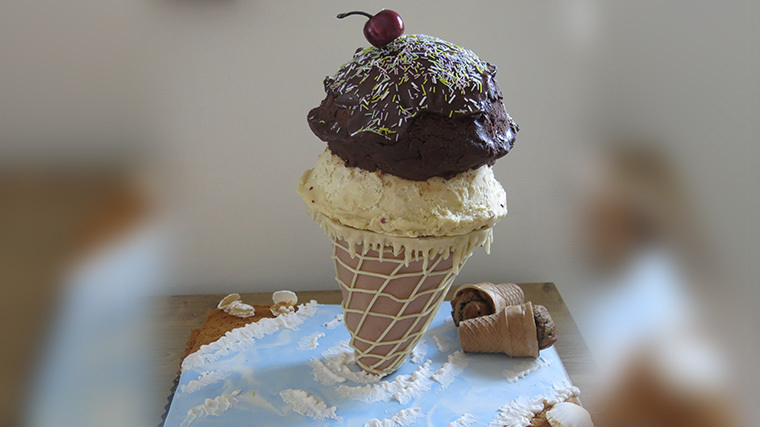 My cakes, too, became more diverse, gaining in height, defying gravity and even encompassing some modeling and sculpting. Over time, I ventured out exploring new and interesting recipes that weren’t part of my cake inheritance, and the fillings that I dared to offer were much more varied than those that I experienced and enjoyed during my childhood. So why was I so annoyed and bothered that some stubborn royal icing wouldn’t behave as it should? Surely, there was much more to cake decorating than the royal “I”. I really did want to give the icing another try, but the thought of wasting expensive meringue powder or even the simpler egg white powder didn’t do much to encourage me. Meanwhile, “Evil Cake Genius'” stencils and tutorials seemed to be taking over you-tube, well at least the parts of you-tube that interested me. She produces gorgeous stencils, but the genius part of it is how she employs them. I was spellbound by her fantastic presentations and even found inexpensive versions of her stencils at AliExpress. I was so tempted to purchase them. 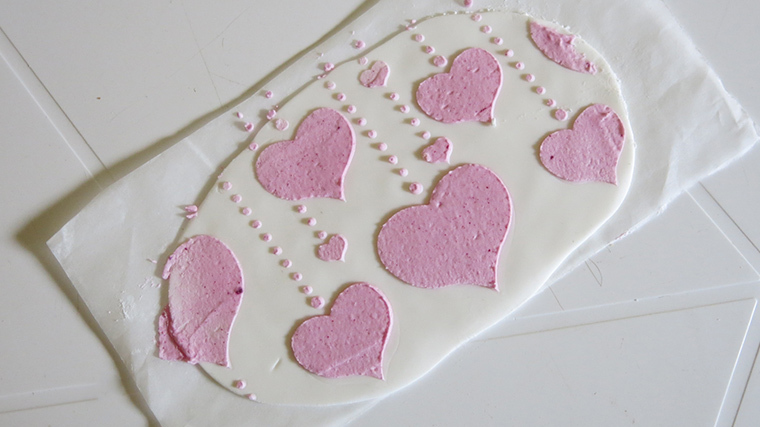 The thing is, that in order to use the stencils well, I would need either an airbrush or, you guessed it …royal icing! Out of fear for the RI, I did look into the purchase of an airbrush, but that story is for another time. 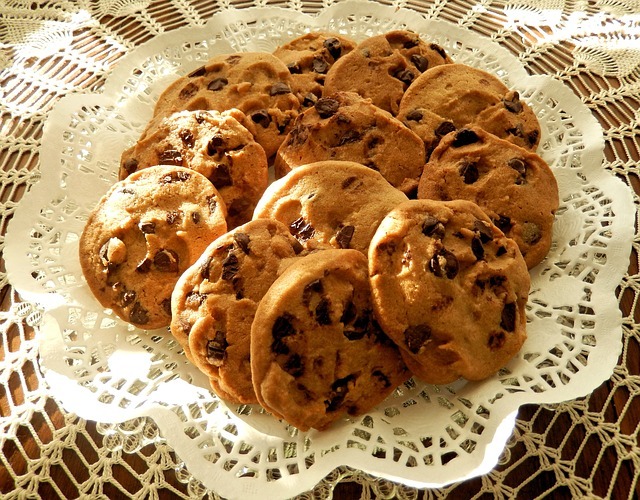 Then by chance, the other day, I came across a recipe by Haniela for a mini batch of the royal. I had always been fearful of halving or quartering a recipe thinking that there wouldn’t be enough bulk for my five quart mixer to work on. But here it was, presented just that way. And the comments seemed to show that it really was successful. My only changes to her recipe were using egg white powder instead of meringue powder, eliminating the cream of tartar that I didn’t have, and substituting half the quantity of the warm water with room temperature lemon juice. She instructs to whisk the meringue powder together with the warm water until slightly foamy, then to add cream of tartar (which I didn’t), to whisk again and then to add the powdered sugar all at once. Using a paddle attachment on a stand mixer set to the lowest setting, one is to mix for 3-4 minutes, to add vanilla extract and then to mix for an additional 6 minutes for a total of ten. I added the lemon juice just after adding the warm water. The royal whipped up really thick, much better than I had hoped. I didn’t exactly have a plan or a need to use it at the moment, but I do like experimenting. I mixed about a tablespoon of the icing with a toothpick quantity of some left over pink TruColor natural icing gel color. Just a note on the TruColor gel color: The instructions state to mix just as much as you want with a bit of water and to use it. It is not supposed to be stored after the powdered color has been hydrated. But I have difficulty discarding stuff that still seems good and viable. I think it’s worth mentioning that the hydrated pink gel had been in my fridge in a closed container for weeks and it still mixed in and colored beautifully when adding just a drop of it into the royal. 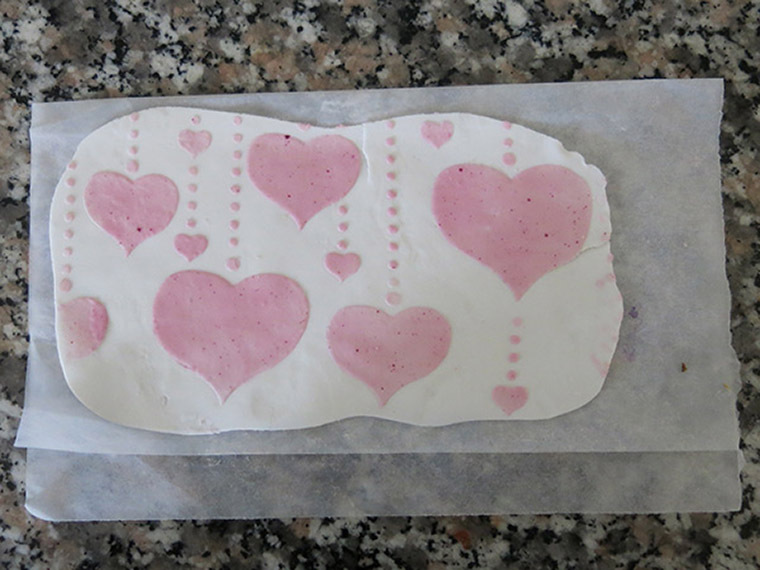 I rolled out a small amount of white “Satin Ice” fondant, coated the stencil with a tiny amount of Crisco so that it would stick to the fondant, rolled over the stencil topped sugar dough with a small rolling pin and then smeared some of the pink colored royal on top of the stencil. I did not wipe off the excess icing at all as is shown in most stencil tutorials because the raised design would have been disturbed. 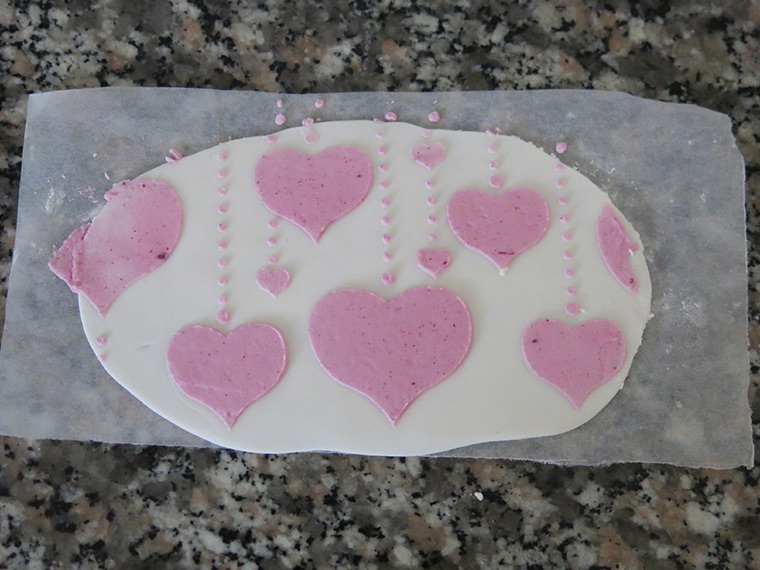 I then gently removed the stencil from the fondant and waited for both the royal icing and the sugar dough to dry. Actually, I wasn’t sure at all whether the stencil should have been used on a fresh soft piece of fondant or on a piece that had been left to dry and harden. That will be an experiment for yet another day. My piece was soft and freshly rolled out. I repeated this a second time with a separate slab of fondant, but this time without rolling over it a second tome to emboss in the design. Fondant was rolled out and then rolled over a second time with the stencil on top. This time the fondant was not rolled over a second time, not embossing in the stencil design. I think that the embossed design is a bit more impressive, but I’m happy with both. I’m especially pleased with the mini royal icing recipe that mixed well, tasted great, covered with ease and colored effectively. I have lots more of the mini amount that I made, stored in a sealed container in the fridge. It will be interesting to see how long it retains its integrity after being stored in the cooler and how it responds when brought back to room temperature. In any case, having used only one tablespoon of egg white powder and just over 200 grams of icing sugar, it wouldn’t be such a great loss even if the mixture does spoil before I can finish using it. meringue powder IS powdered egg whites. Love your comments. Hi cebart. 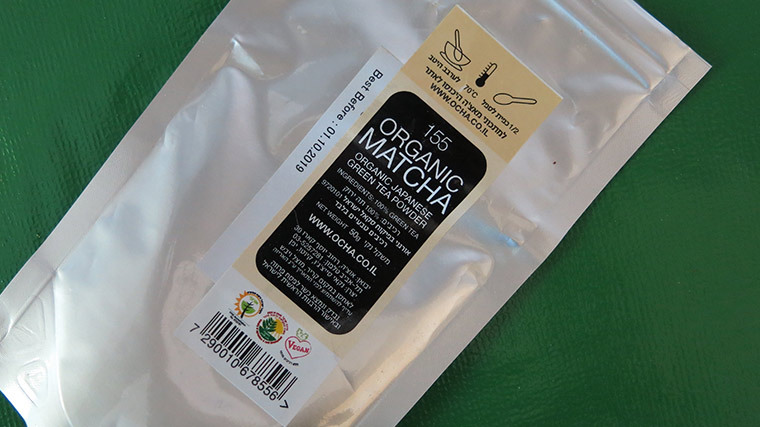 Meringue powder generally is powdered egg whites plus additional ingredients. For example Wilton Meringue Powder consists of the following: Corn Starch, Egg Whites, Sugar, Gum Arabic, Calcium Sulfate, Citric Acid, Cream of Tartar, Artificial Flavors, Silicon Dioxide. And the Meringue Powder made by King Arthur’s Flour lists the following: Powered Sugar, sugar, egg whites, arabic gum, ammonium aluminum sulfate (flavor enhancer), tragancanth gum, salt, artificial flavor, calcium lactate (preservative). So while egg white powder can generally be used in place of the meringue, it is not really the exact same thing. Note, too, the order of the 2 lists of ingredients. Even meringue powder formulas differ from one another.